The best way to conduct diplomacy with a nuclear-armed adversary is to eschew all preparation and just wing it.. Hm..I didn't think I had to prepare for my college SATs. It's all about attitude, right? what about oil prices? might slide downside? 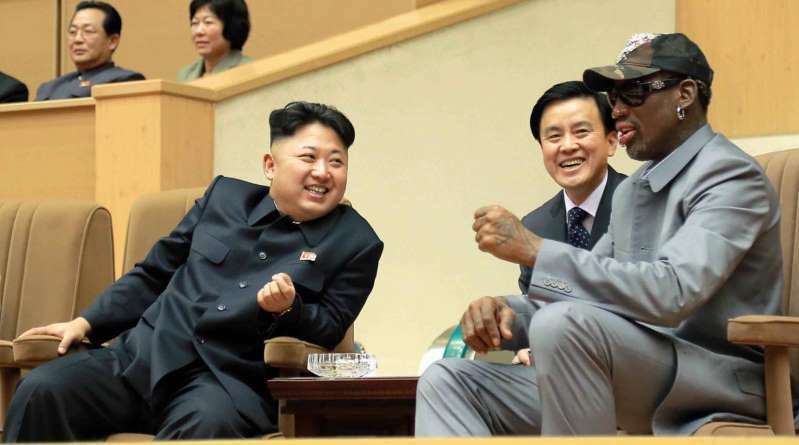 Time to bring in Dennis Rodman! He will get the deal done!